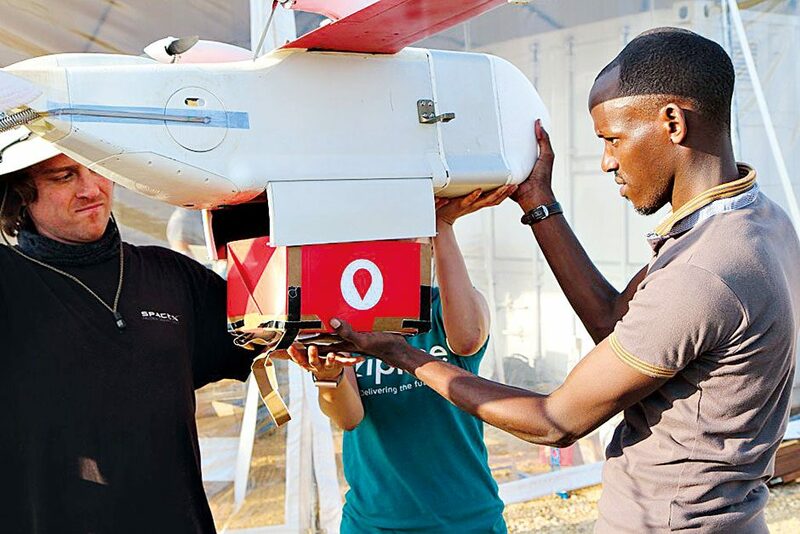 Californian start-up Zipline has stolen headlines across the globe with its humanitarian drone delivery service, which provides medicine and safe blood to thousands of Rwandans every year. With limited infrastructure and a number of hard-to-reach rural communities, Rwanda has millions of people who lack adequate access to essential medical products. However, Zipline hopes to provide full coverage in the country by 2017, with a view to extending this reach to other nations. A seemingly perfect marriage of business acumen and philanthropy has seen Zipline continue along a steady growth trajectory, attracting a host of high-profile investors along the way.